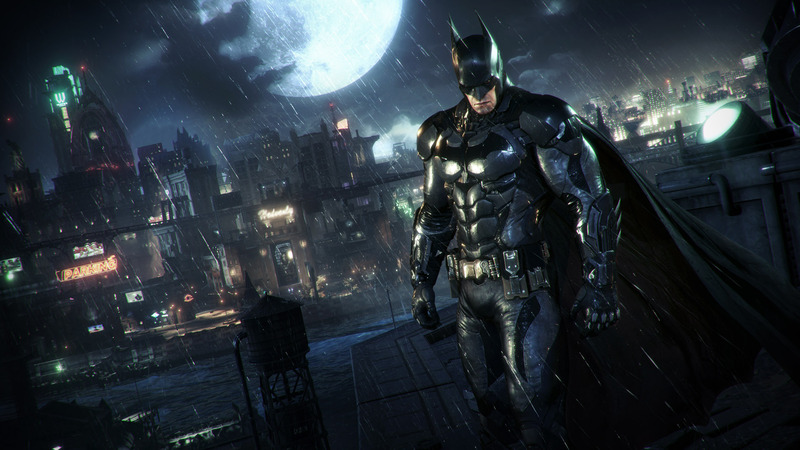 Can a mainstream GPU like GTX 970 run ALL of the Batman Arkham titles at 4K? Even the notoriously sub-optimal Arkham Knight? Yes... yes it can! Well... almost.